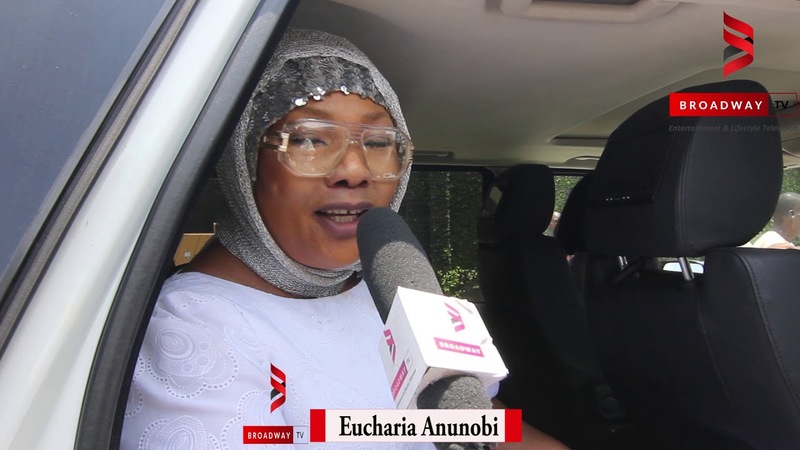 Nollywood Interview: Watch Nollywood actress Eucharia Anunobi sharing her last words regarding her late son Raymond Ekwu after his burial ceremony. 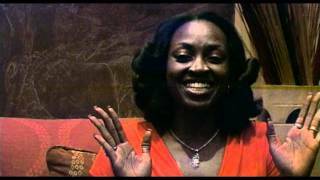 In this video interview with Broadway Africa TV, Eucharia a.k.a "UK" thanked her late son for making people call her a mother and more. 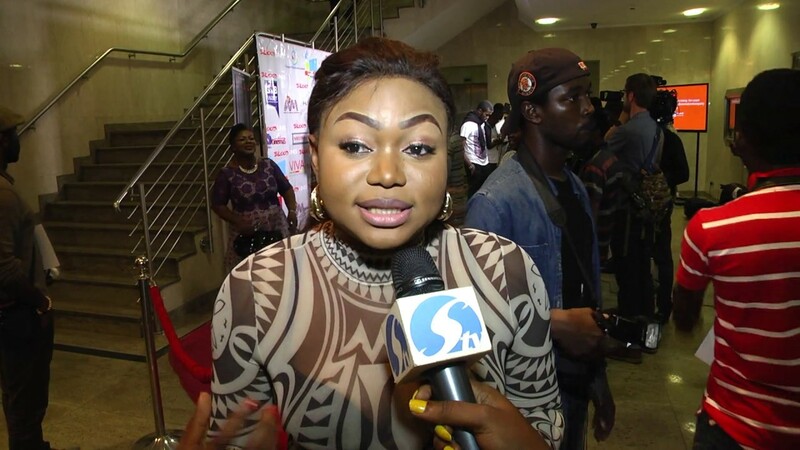 Eucharia Anunobi's son Raymond Ekwu died of sickle cell anemia on August 22nd 2017 has been laid to rest on September 5th, 2017 at Ikoyi Cemetery in Lagos after the funeral service.